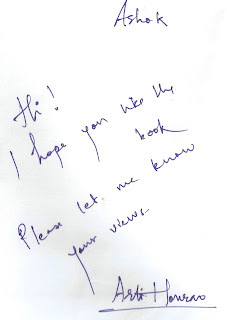 Last month I received a pleasant surprise-a gift from Arti Honrao. 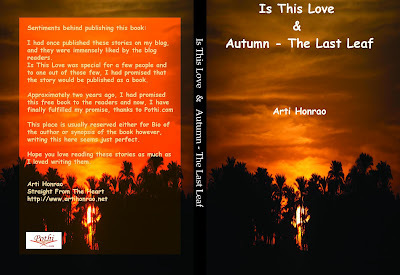 As a longtime blog friend and fan of her writings, I was entitled for a free copy of her second book – “Is this Love & Autumn-the last leaf”. Arti Honrao is a poet and a writer and her works are a treatise of human emotions. She has the gift to pen different layers of human feelings into her words with ease. Arti is a queen of poignant poetry and a hopeless romantic and that is very much evident in her recent book with two short stories. The first story (Is this love) in the book deals with the love triangle- a very common theme in Indian cinema... But what is uncommon here is the way Arti has handled the subtlety of the emotions involved in a graceful and in a somewhat “cute” manner. The second story (Autumn-The last leaf) is again a play of human emotions but then the twists and turns in the plot grips the reader till the last page. Arti’s strength is her mastery in entangling the complex emotions of life and putting them into simple next door characters of her stories. Nice review of the book. The stories seem to be entertaining. All the best Arti! How lovely and a great gift. That is beautiful to send it. What a beautiful friendship. 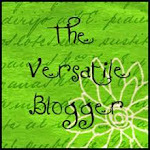 Thanks for the nice review of the book .Good Day! Great gesture from Arti. Wonderful review. 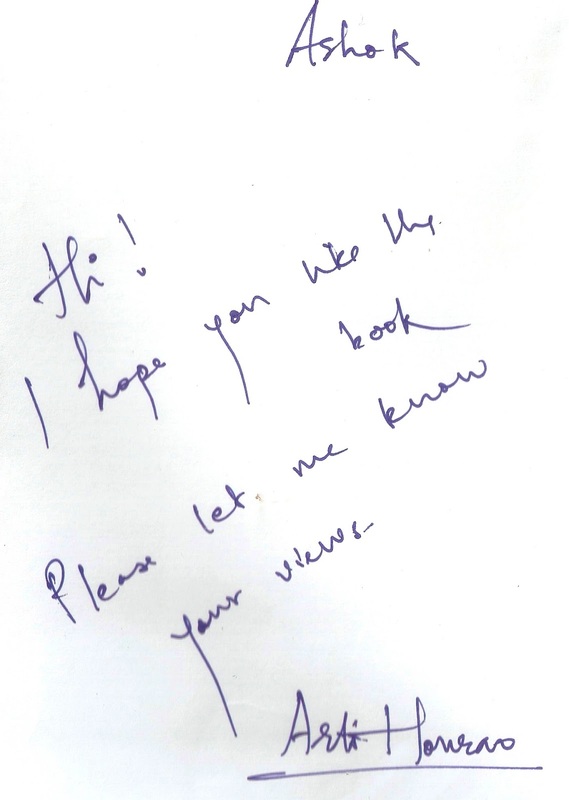 That's nice about the book u received and sure it must be remarkable dealing with emotions! Wow, isnt it exciting when a friend publishes a book? And to get a copy is great! I found your review too crisp... maybe you can write more?